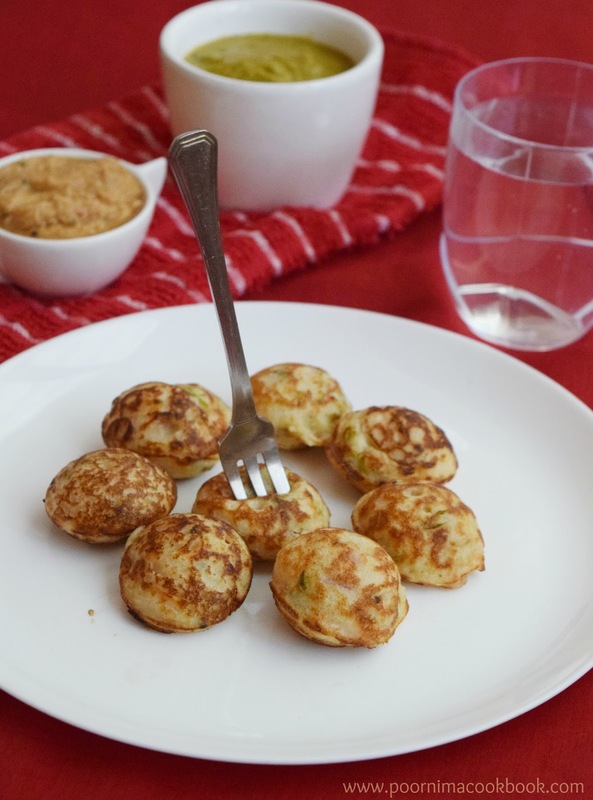 Bored of eating Idli or Dosa? 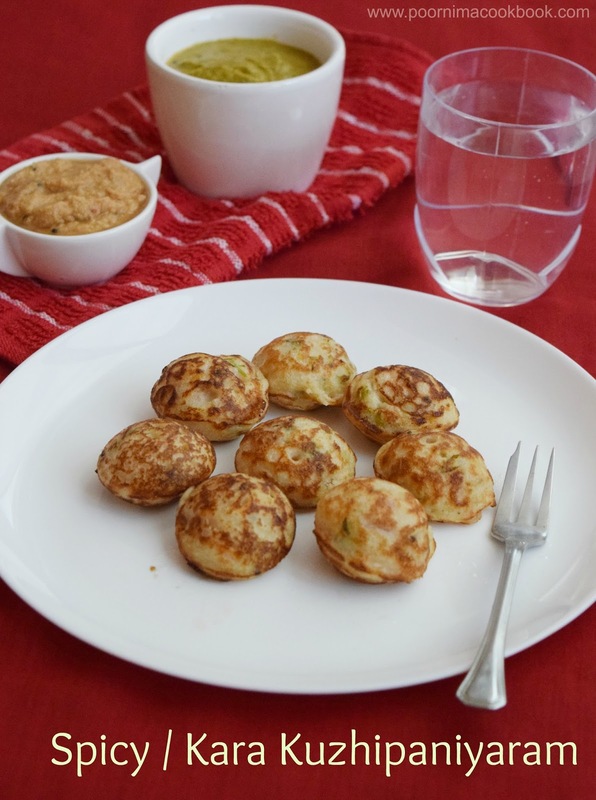 why not trying this simple but tasty tiffin item using idli dosa batter. It is very easy to pack for Kids snack box and also quick snack to treat your guest! Remove from pan and serve hot with any spicy chutney (Tomato garlic chutney, Mint chutney) or sambar. A real makeover for idlis. 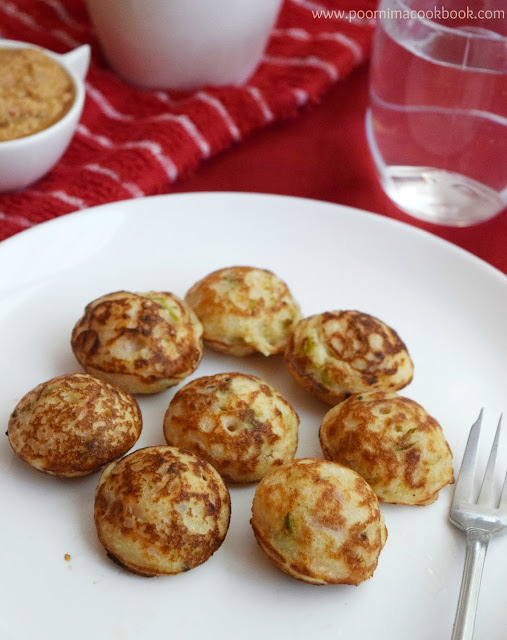 Super tasty Paniyaram. Paniyaram and kaara chutney, love it to the core. one of my favorite..looks crisp and tasty..
love it alwys ..my very favourite .